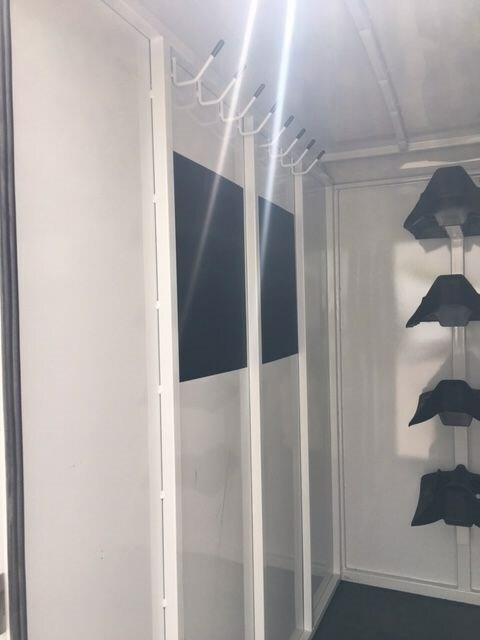 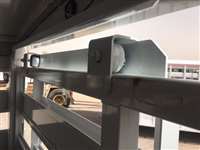 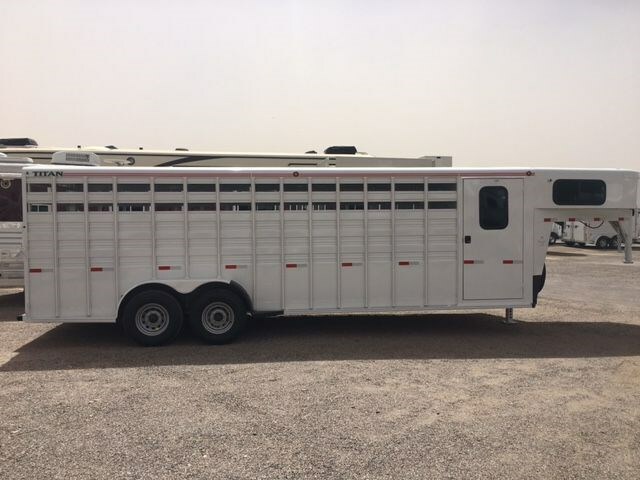 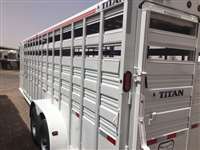 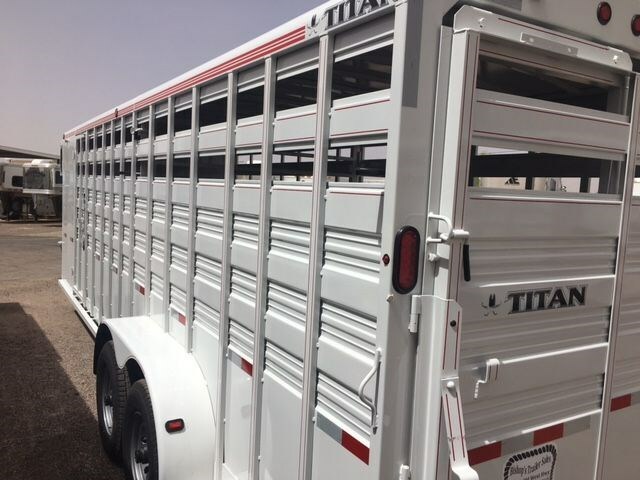 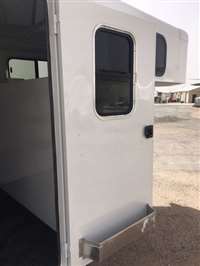 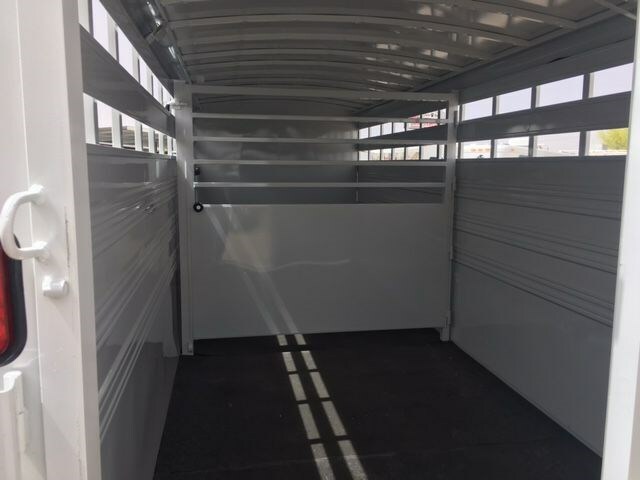 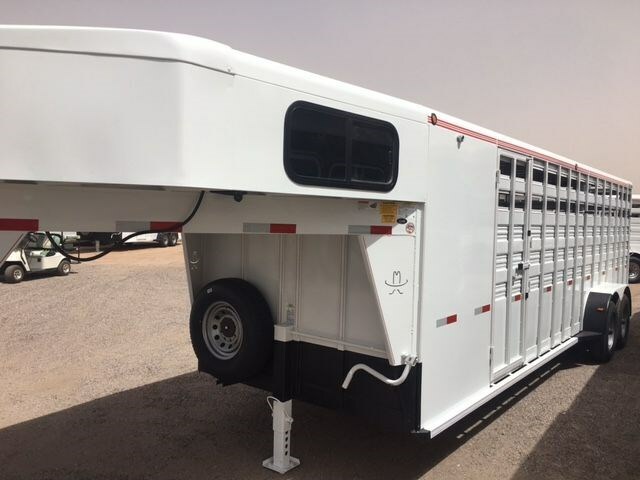 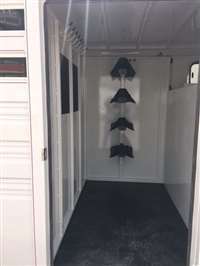 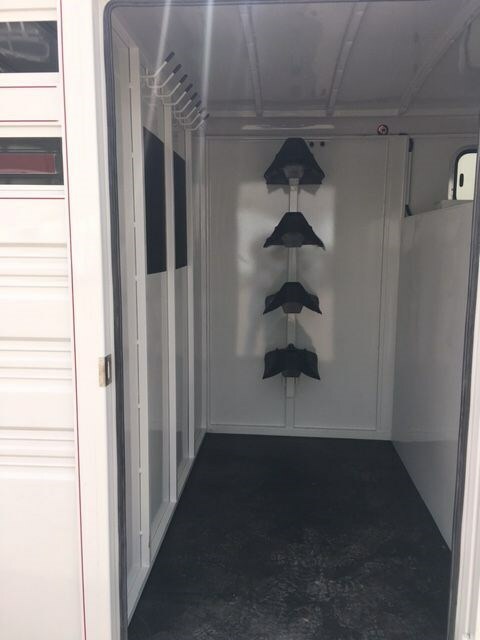 Used 2016 Titan 24' Stock trailer with a 4' dressing room that has a 34" tack door. 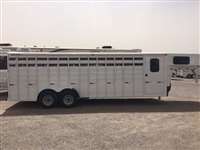 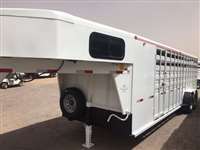 includes windows in the nose, 4 tier saddle rack, bridle hooks, LED lights, slam latches on center and back gate, rubber rear bumper, mats, heavy duty rollers on cattle gate, 16" centers on sides, 16" on floor and roof, torsion axles, brakes on all four and 16" Good year tires. 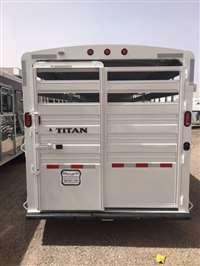 Best of all comes with Titan brand of integrity.